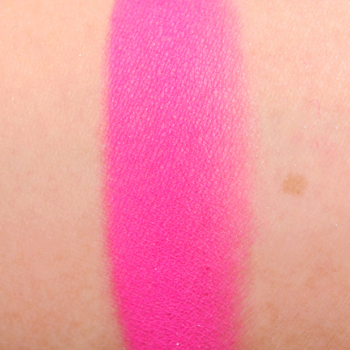 MAC Bright Pink Powder Blush (Small) (PPermanent. $16.00/0.05 oz.) 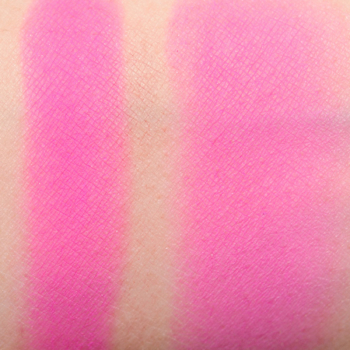 dupes are shown below with comparison swatches (when available). 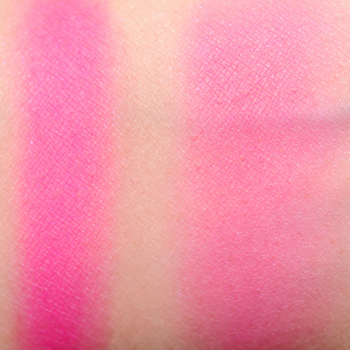 Refine by price to find cheaper dupes or by brand and availability for a product more accessible for you. 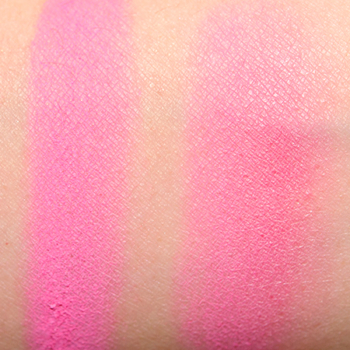 How similar is Pie to Bright Pink? How similar is B216 to Bright Pink? 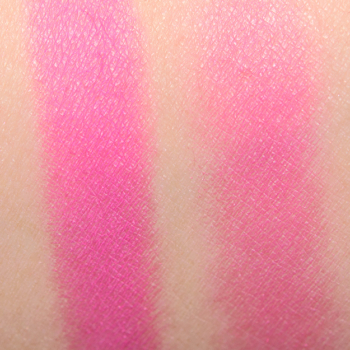 How similar is I'm Shocked (09) to Bright Pink? 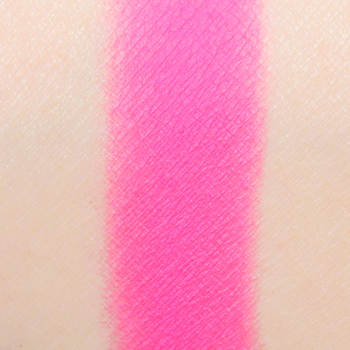 How similar is Heavenly to Bright Pink? 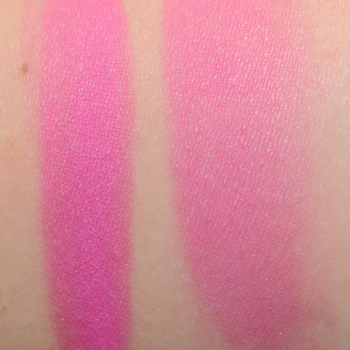 How similar is Party Drip to Bright Pink? 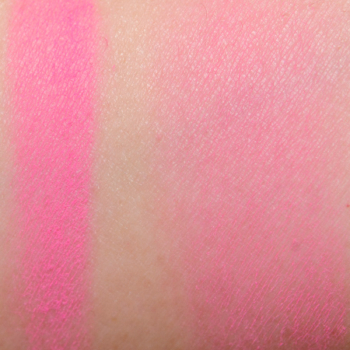 How similar is Bahamas to Bright Pink? 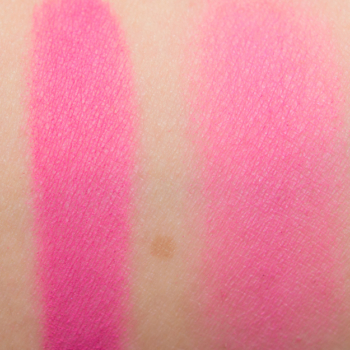 How similar is Rose #3 to Bright Pink? 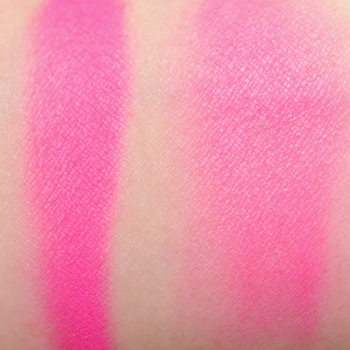 How similar is Unashamed to Bright Pink? How similar is I'm Quite Tipsy (08) to Bright Pink? 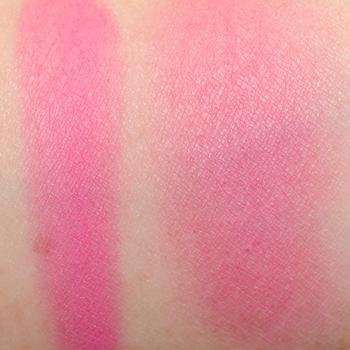 How similar is Cherry (02) to Bright Pink? 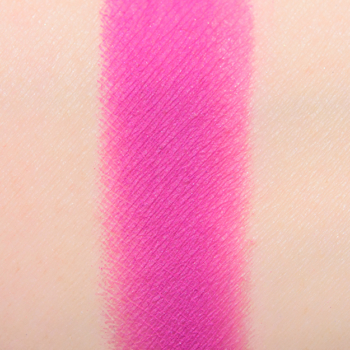 How similar is Se Pomponner to Bright Pink? 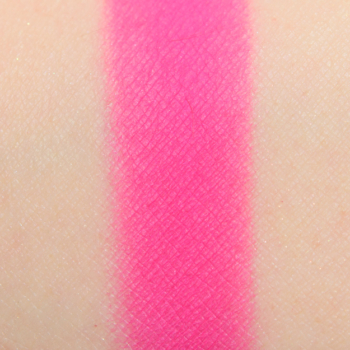 How similar is Homie to Bright Pink? 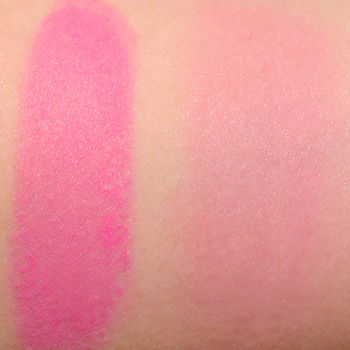 How similar is Bossed Up to Bright Pink? How similar is This Could Be Fun to Bright Pink? 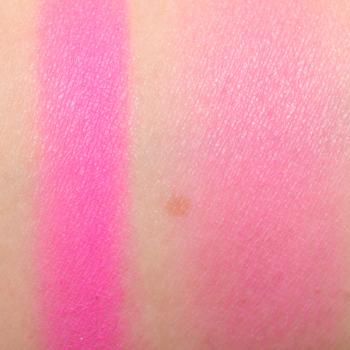 How similar is Starscape to Bright Pink? 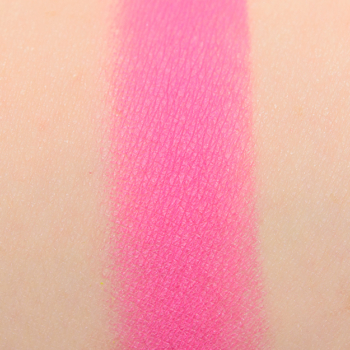 How similar is Savage to Bright Pink?